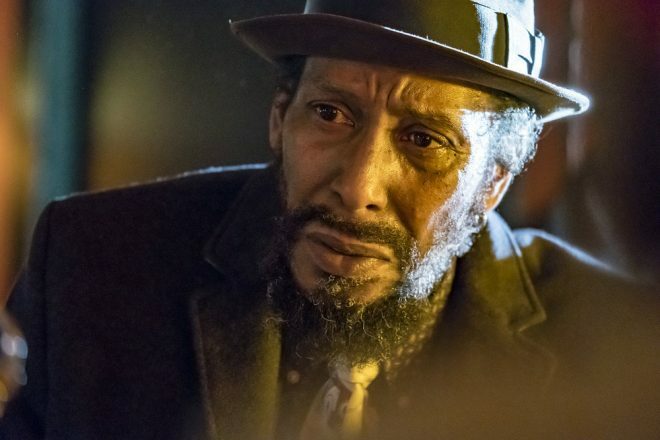 While the NBC show This is Us hits me in the feels every week for various reasons, I knew that “Memphis” would hit me emotionally the hardest. 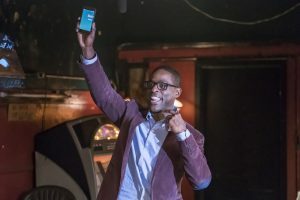 Even last week’s episode, which portrayed Randall’s (Sterling K Brown) panic attack, was a surprise sucker punch, even though when Beth (Susan Kelechi Watson) told William (Ron Cephas Jones) earlier in the season of Randall breaking down, it was a matter of time before it happened again. 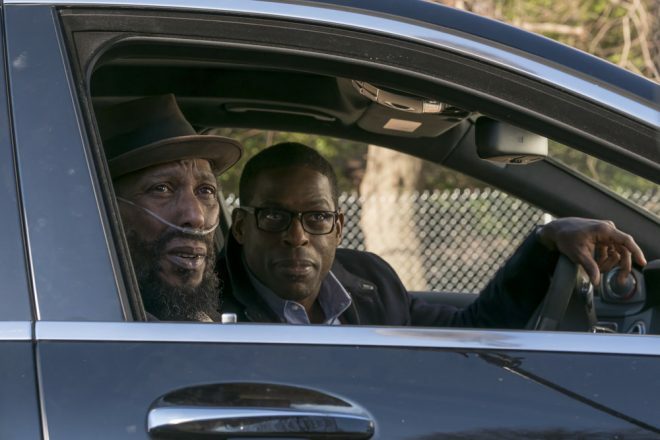 As someone who was the primary caregiver and has lost a parent due to illness, I could relate to Randall’s mental journey from the time he found out that his biological father was sick, to caring for him, to seeing him take his last breath. 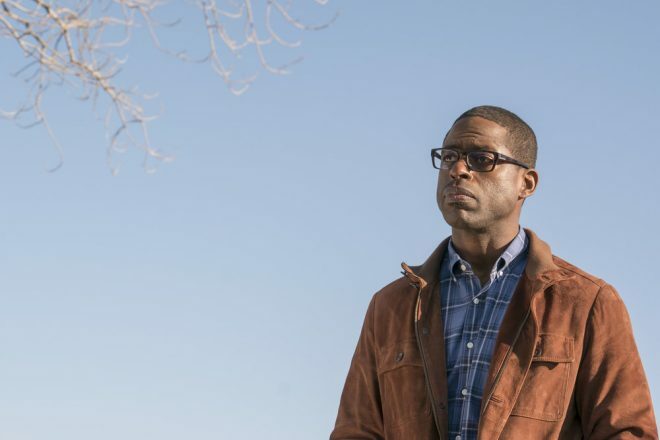 Sterling K Brown deserves all kinds of awards for his portrayal of Randall, especially in these last two episodes. 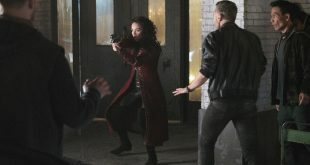 The whole cast and producers deserve it really! For a brief recap, it has been a week since Randall broke down crying in his office. 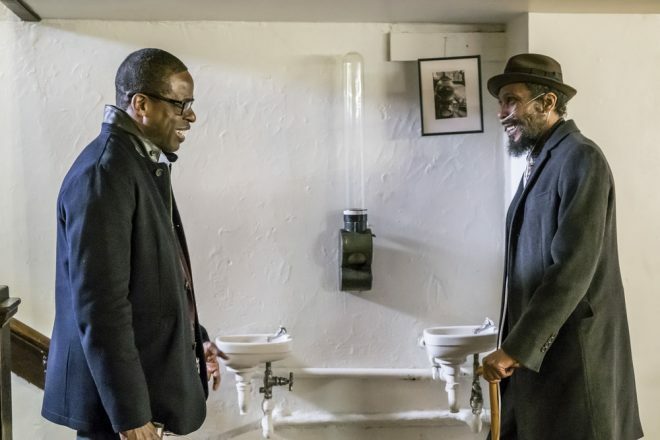 Despite Beth’s protest, he decides to take his father William on a road trip to his hometown Memphis. 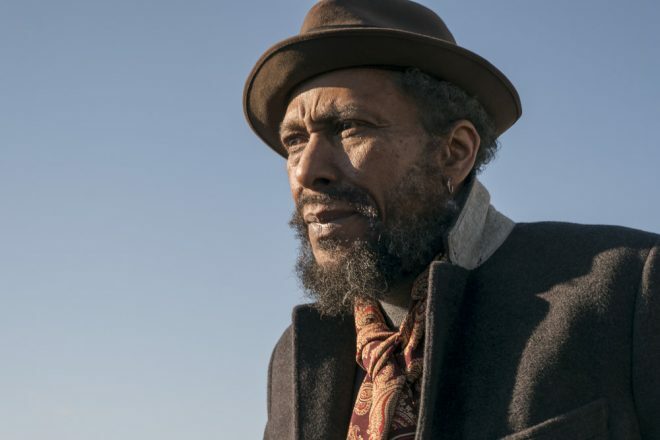 As we see all of William’s old haunts, Randall is introduced to yet another side of his father and finally meets some family members. 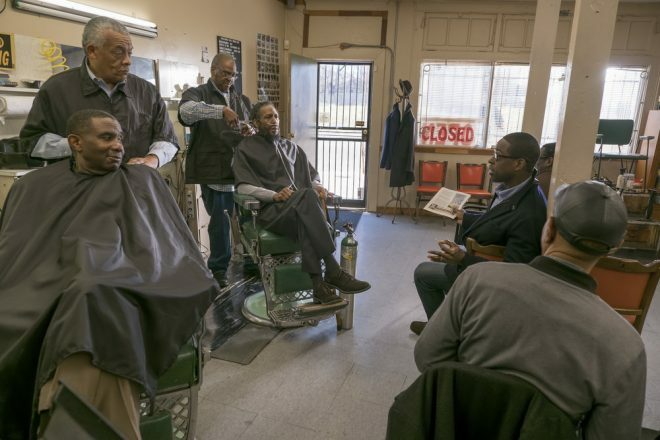 I loved the brief scene at the barbershop! 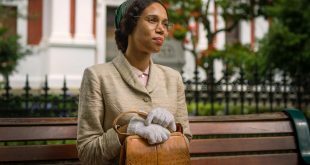 For flashbacks we see William’s mother Dorothy (Amanda Warren) become a young widow. Then a young William (Jermel Nakia) writing songs and playing piano with his cousin’s band. After creating a hit song that was filling in the clubs, he eventually moves to Pittsburgh to take care of his mother. We see him fall for Randall’s mother and because of being a caregiver for his ill mother a potential reason for him saying yes to drugs. 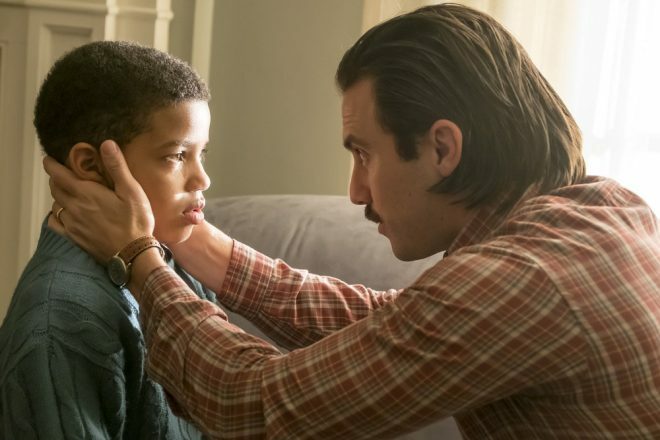 Eventually William succumbs to the cancer at the hospital in Memphis, with Randall calming him down with deep breaths like Jack (Milo Ventimiglia) used to do for him whenever he was stressed. This episode had many layers to it. One was how the cycle can continue when taking care of a sick relative. Dorothy took care of her mother; William took care of Dorothy, now Randall is taking care of William. A similar situation happened to me. My mom took care of my grandmother, and then I took care of my mother. Seeing the toll it took on my mother affected me in those messy teenager years. I think Randall was spared was being able to grow up as normal as possible without the burden of seeing a parent take care of a grandparent and helping with that situation. 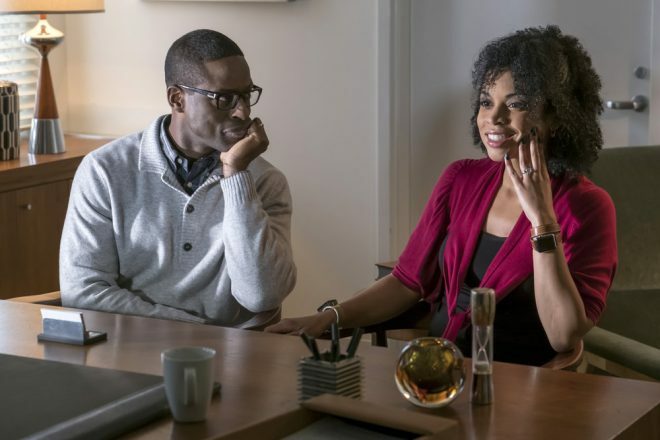 I also think that what this showed was that eventually as family we step up to take care of our parents when they need us, no matter if there was a close relationship, or in the case of Randall, just getting to know his biological father. Another unfortunate cycle was William not growing up with his father and Randall not growing up knowing William, although that was out of Randall’s control. I’m glad that William had Randall take him to see Jack’s “grave” even though it delayed getting to Memphis sooner. It was a shame that Jack and William never met, as I would like to think they could have become friends. From what we know about Jack’s death so far, it appears as though it was sudden. Randall being able to channel Jack while William was taking his last breaths was very poignant. It was like Jack was there for Randall even in death. It is unfortunate that William could not be there for Randall when Jack died. Thanks Rebecca (Mandy Moore)! 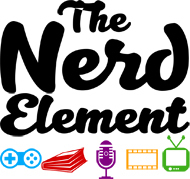 Let’s backtrack to last week’s episode real quick. I have had many moments where I just broke down and cried from the weight of it all. Even with the support system Randall had with Beth, he still felt alone. His job was trying to help by taking away some of his workload because of his circumstance but that was not how Randall was interpreting it. What little control he had with his job was slipping away and feeling like he could not handle the pressure put more pressure on him to perform to say “Hey I’m Superman, I am competent in my job. I have it together.” I feel like his boss should have reassured him that he still had a job waiting for him to help clear up a potential misunderstanding. With everything going wrong that day Randall could no longer be perfect so the anxiety ratcheted up to the nth degree. It was understandable why he had a moment. Heck I cried with him. Randall, like me, keeps his emotional pain to himself until it boils over. Another layer, while subtle, is Randall at the beginning of the episode at his psychiatrist’s office. 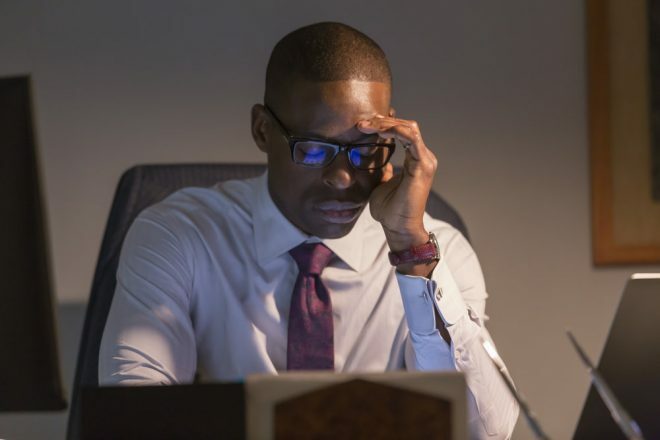 I am happy to see a successful black male seeking professional help, which continues to crumble the stigma that mental health is not just specific to one race. In some ways I was more like William in this episode. It was just my mother and myself, just like William and Dorothy. I had cousins, but they had their own lives and they didn’t live super close. While William turned to drugs after his mother’s death, I turned to food, despite losing a ton of weight beforehand. That’s one regret I have, because I’ve been struggling with it ever since. Nakia brought an innocent earnestness to young William not unlike Randall wanting to always be perfect. I was happy for William that he got to see his hometown again, play songs with his cousin, and have Randall meet relatives. Hopefully Randall will keep in touch now. William was carefree for a little while before dying and Randall got to see that. I was already crying buckets when he got to the hospital. Seeing Randall with him, holding his hand, all of it just brought me back to when I said my final goodbye to my mother. William died where he needed to. It was also fitting that when he passed he saw his mother. I’d like to think that my grandmother met my mother on the other side. The ducks coming in front of the car was a spiritual touch for those who believe that those gone are with us or at least looking down at us from heaven. Randall is going to be grieving and I have total confidence that Brown is going to bring it. I also think this may bring up more resentment towards Rebecca because of the lost years that Randall can never gain back. 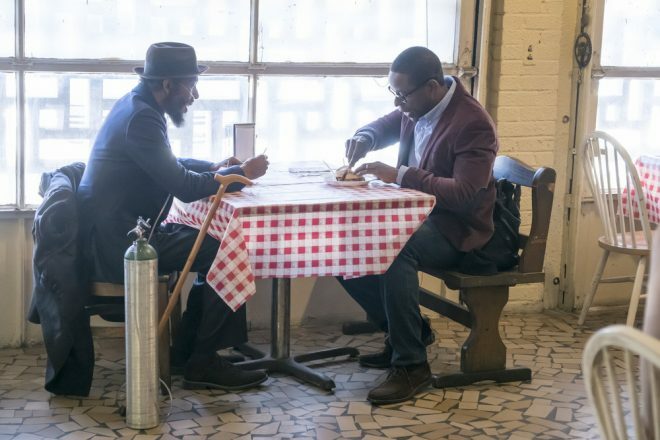 Just think how many trips they could’ve taken to Memphis if they knew each other when Randall was younger? I’m sure Randall will take his family one day. One thing that I’m hoping to see in the future via flashback is more of William’s relationship with Jessie (Denis O’Hare). It would be nice to see the other half of William’s life before that fateful day Randall showed up on his doorstep. It would give a complete arc to how he conquered his demons. While we grow up we think our parents are invincible, that they will grow old to be 100 and see us married with kids. That they will either die healthy or that we will be able to handle it if our parents got sick. When life throws you that curveball, there’s a whole rack of feelings which can include anger, resentment, anxiety, and hurt. If you are currently experiencing this you are not alone in feeling that way. Sometimes we lose parents sooner than we anticipated. Missing them will never quite go away, even five years later, and that is okay. It’s so hard to say goodbye to the person you looked up to, who was there for you, wanted you to live a life where you were happy. And it’s hard watching their light dim too soon from any kind of condition. At least remembering the good times brings a smile. I’m glad this show brought us this story arc. It’s therapeutic but I hope it shows that it is okay for you to to get that support system any way you can get it. Take it one day at a time and seek professional help when needed. 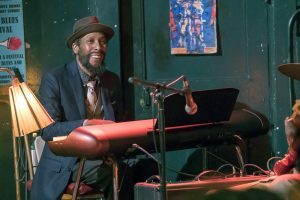 Thank you This is Us for showing us that we should tell our parents and grandparents that we love them as often as possible.